Hello Book 2! I love this series! It has so much to offer and I cannot wait to discover book 3! 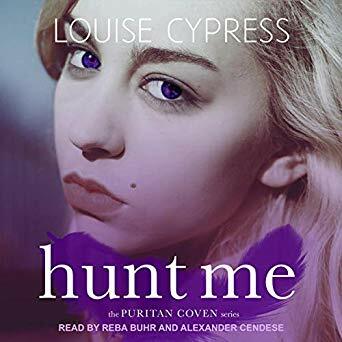 “Hunt Me” left me wanting more. I was in awe of that ending. Actually, the entire book was awesome! Now reading Esma’s story completes the picture. Entertaining, but somehow in a different way, “Bite Me” is at least as gripping as the first book in the series. We have a different type of action, with a funny creature in the mix. Great, I tell ya! 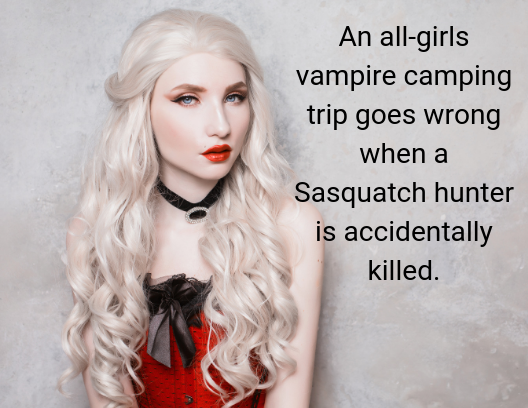 Esma has been living the life of a puritan vampire – no drinking blood, especially human. When her boyfriend learns of her true identity, both their lives shatter. A relationship that seemed perfect in book one is now analyzed from both perspectives. 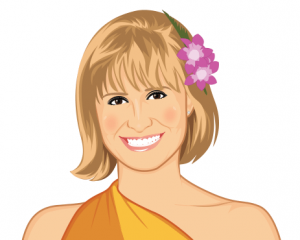 There is also a deeper analysis into Esma’s life and the pressure she lives under. Chase is now trying to find a purpose and start building his future. His relationship with Esma was his stability. When this shatters, he is lost. However much I may love the book, I still have to point out some things. There is a lot of teenage drama here. We have parents not paying close attention to their children, one trying to capture the attention of her friend’s ex… teenage problems. Well, Chase’s apparent dependence on Esma is somehow off. I liked it, but it’s a rather serious thing among less serious ones. The narration was amazing, as I would have expected, after listening to book 1. If initially I had an issue with Alexander Cendese’s interpretation, this time it didn’t sound as shouted as in “Hunt Me” or as “newsy”. 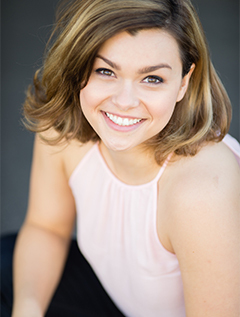 Reba Buhr – nice, clean and beautiful! All in all, this book made me feel good! It came at a perfect time. If you are in need of a story that can keep you captivated and make you smile from time to time, this is it. I cannot wait to read book 3, as it contains Cassandra’s story. Loved it, 5 stars! P.S. 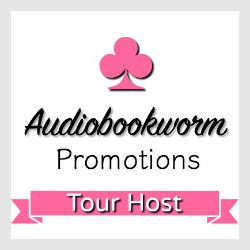 : You will notice from the tour schedule below that I have missed my original stop date – I formally apologize to Jess and the author. Unfortunately, I was too caught up with my other job and had no time to myself. 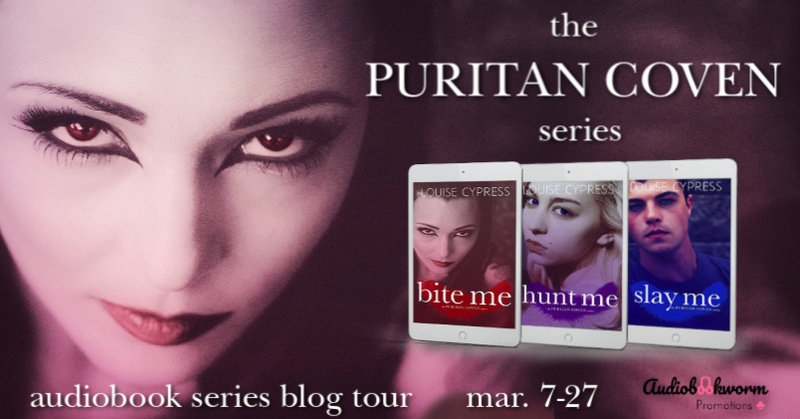 You guys should check out the other stops for more fun content and more opinions about the books in The Puritan Coven Series!